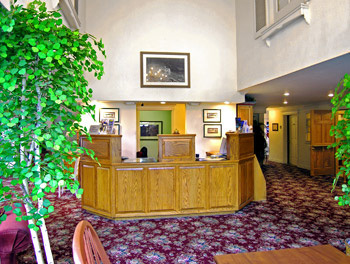 The Best Western Country Lane Inn, is located in picturesque Juneau, Alaska. We offer all the amenities required to ensure you have a productive and enjoyable stay. Free high-speed Internet is available in all hotel rooms, along with our 27” TVs & premium satellite channels including HBO, Disney, CNN, and more. 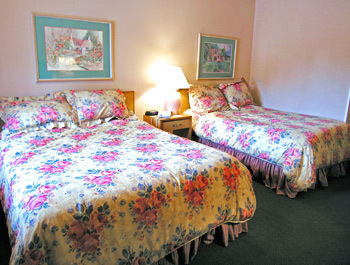 All rooms include iron & ironing board, hair dryer, and in-room coffee maker. For more information on our hotel rooms, please call us at (888)781-5005. Courtesy shuttle service is available to the ferry terminal and the airport 24 hours a day. In addition, we offer runs to the downtown area on a scheduled basis. Please arrange in advance at the front desk for your transportation needs.